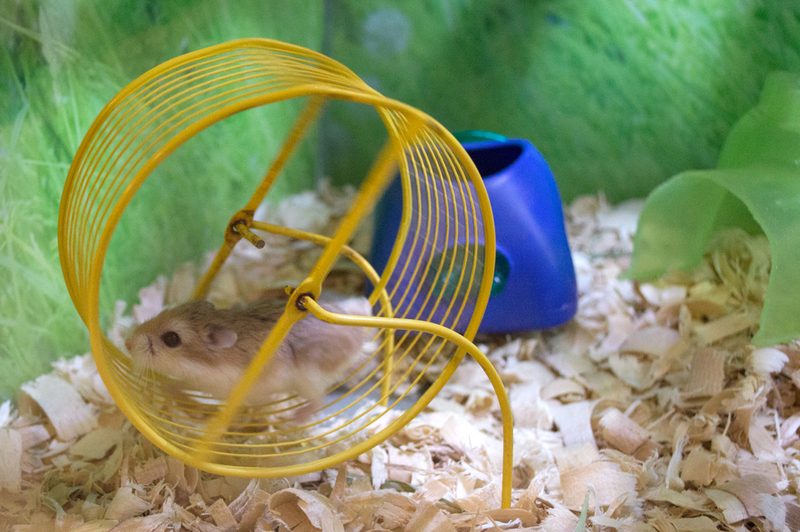 Getting off the hamster wheel...it's easier said than done. It takes courage and a willingness to change. I started this project to gain a different perspective on life and to expand my chances of going professionally as a photographer. Shooting everyday has certainly helped me get out of some old ruts and to stop spinning my wheels in certain areas of my life. I have realized I don't need a grand plan for my photography, yet, I just needed to take a simple step towards what I truly want. Life is delivering the rest.